Happy 100 Episodes! 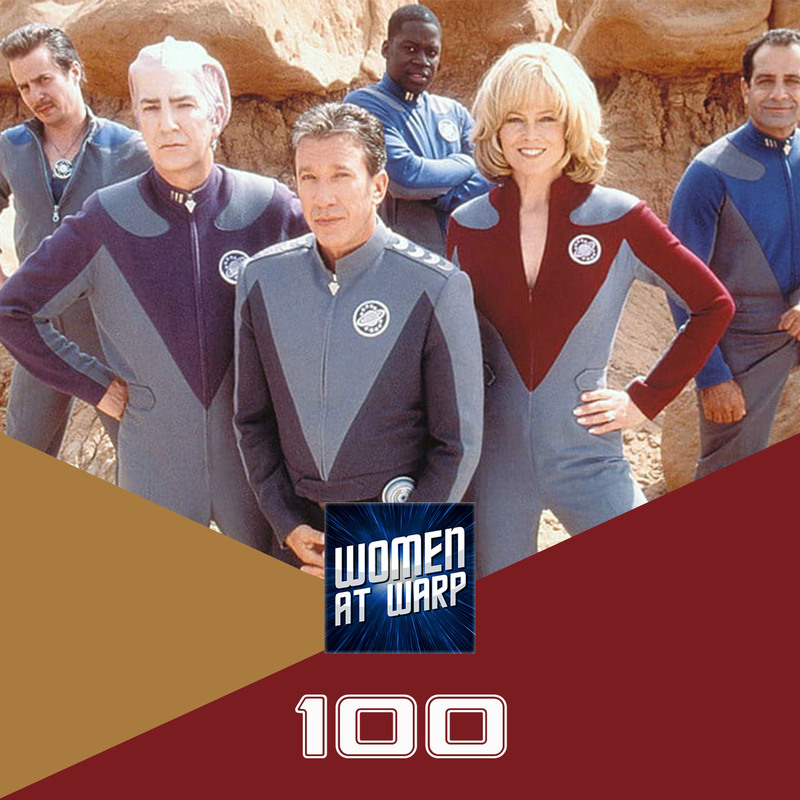 In celebration, we take a look at fan favorite film Galaxy Quest – Why we love it, why fandom loves it, and what it has to say about Star Trek and Trek fandom. By Grabthar’s Hammer, what an episode!